Partygoers listen to music and smoke marijuana on one of several days of the annual 4/20 marijuana festival, in Denver's downtown Civic Center Park, Saturday, April 18. The annual event is the second 4/20 marijuana celebration since retail marijuana stores began selling in January 2014. 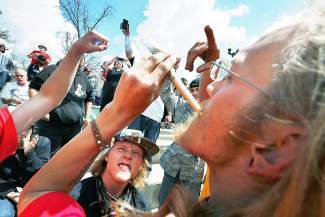 Most Coloradans probably know that 4-20 — April 20 — has become the day for celebrating marijuana. Although the origin is still debated, four-twenty is probably the most popular numeric reference to pot. 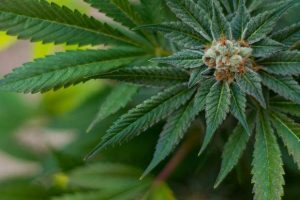 Rocky Mountain PBS I-News has compiled a list of less well-known figures, a paint by the numbers picture of cannabis in Colorado. Recreational marijuana has been legal under state law for more than a year. But you can’t sell or legally buy cannabis in much of the state. Seventy-one percent of the state’s 321 jurisdictions ban all medical or retail marijuana dispensaries, according to Colorado’s Marijuana Enforcement Division. 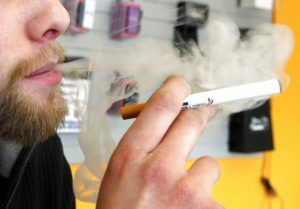 There are 698 storefronts you can walk into to buy medical or retail marijuana as of this April 20, more than triple the number Starbucks (216) in the state. In the Denver Metro Area, consumers can expect to pay around $228 dollars for an ounce of pot, according to a survey by the Colorado Pot Guide. Canna-business has generated $90 million in taxes, licenses and fees for the state since fiscal year 2013. That’s also almost as much money as Colorado taxpayers should expect next year in refunds ($94 million). The cannabis industry has also created new jobs. There were 15,992 people licensed to work in the industry in February 2015. That’s about the same as the number of high school teachers in Colorado. Then there are medical patients who don’t go to licensed stores, but instead turn to caregivers, legal under Colorado law. Patients must still register with the state and get certified by a doctor. So far about 800 of the state’s 13,400 active physicians have signed medical marijuana cards for 114,290 patients. 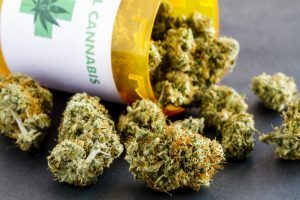 It costs $15 to obtain a medical marijuana card this year. In 2007, it cost $110. In the first year of legalization in Colorado, consumers bought 4.8 million units of edible cannabis products, such as cookies or chocolates infused with THC. 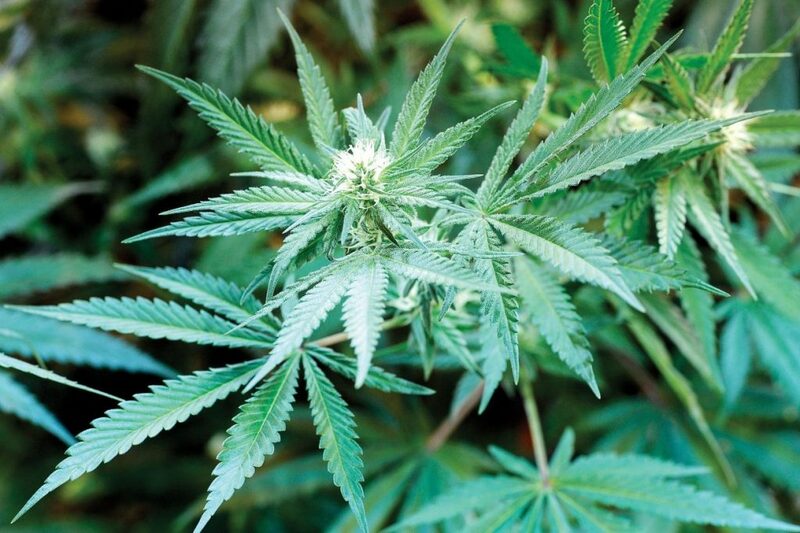 Consumers bought 148,238 pounds of marijuana in Colorado last year — or more than 74 tons. According to our research, that’s heavy — weighing as much as about 24 Chevy Suburbans or eight Tyrannosaurus Rexes. The Summit Daily News brings you this report in partnership with Rocky Mountain PBS I-News. Learn more at rmpbs.org/news. Contact Katie Kuntz at katiekuntz@rmpbs.org.